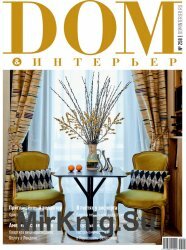 DOM&podium - журнал о модных решениях для дизайна и стиля интерьера. 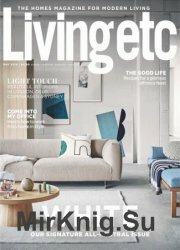 LivingEtc, Britain's best-selling modern homes magazine, is the premium glossy magazine for the design-conscious homeowner. Smart and stylish, it's the only homes title successfully to bridge the gap between fashion and interiors. 25 Beautiful Homes is full of homes that will delight, intrigue and inspire you. 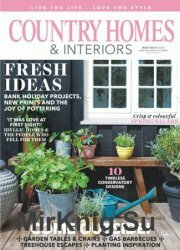 Featuring over 300 inspirational homes a year with a focus on new-build and re-planned homes, 25 Beautiful Homes helps readers with their own practical projects. 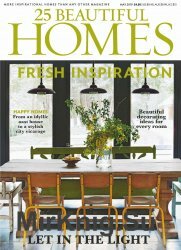 25 Beautiful Homes delivers real-life decorating ideas for every room of the house with 25 living rooms, kitchens, bedrooms and bathrooms. Journal of the modern home. 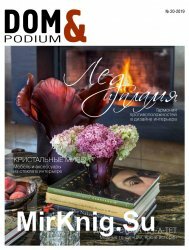 Burdensome accommodation and comfortable style - all these help to realize one of the best design magazine Country Homes & Interiors. 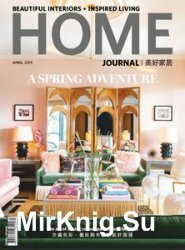 The magazine you will find descriptions and pictures of many stunning real homes, plus options for decorating and interior decorating, recipes, crafts, and much more. 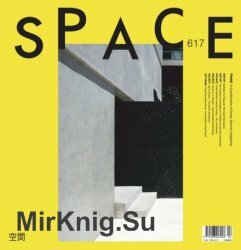 Space is a specialized architectural monthly which was first published in 1966 and has been at the vanguard of covering the arts and culture scene here in Korea ever since. The magazine features not only architecture, but also diverse cultural and artistic activities across the spectrum of the fine arts. 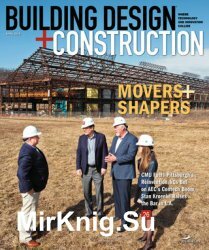 Space offers its readers a wide variety of architectural news throughout Korea, in Asia, and the world in general. Building Design+Construction Magazine, abbreviated to BDC Magazine, is a leading UK building magazine and construction news source, covering a wide assortment of industry news sectors such as: facilities management, architecture and design, structural and civil engineering, mechanical and electrical contracting, energy and utilities, property management and property development, for both housing and commercial properties. Authentique et accessible, Art & Decoration offre une vision exhaustive de l’amenagement de la maison et de la decoration. 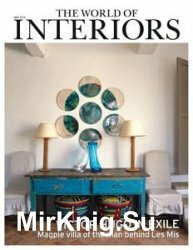 Il presente des interieurs de styles tres varies, du classique au contemporain, dans toutes les regions de France. Il permet au lecteur de faire son choix et l’incite a passer a l’action. Международный журнал о дизайне Дом & интерьер публикует материалы о модных тенденциях в области создания интерьеров; об искусстве, антиквариате, шедеврах мировой архитектуры.